Karin joined TheSocialMedwork because she believes in providing everyone access to the best medicines available, no matter where they live. She grew up in a family that was very involved with health and medicine, with her mother-in-law being the founder of the original ALS Foundation in the Netherlands. 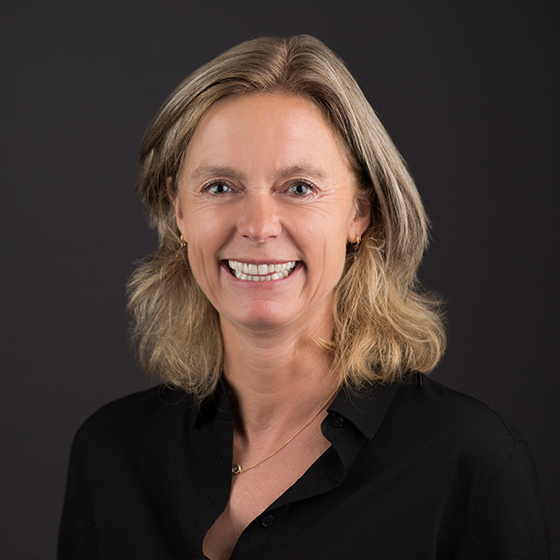 Karin began her career at the Academic Medical Centre in Amsterdam after studying Economics, and is skilled in scaling and improving financial processes for fast growing companies. Karin focuses on everything and anything to do with finance at TheSocialMedwork.